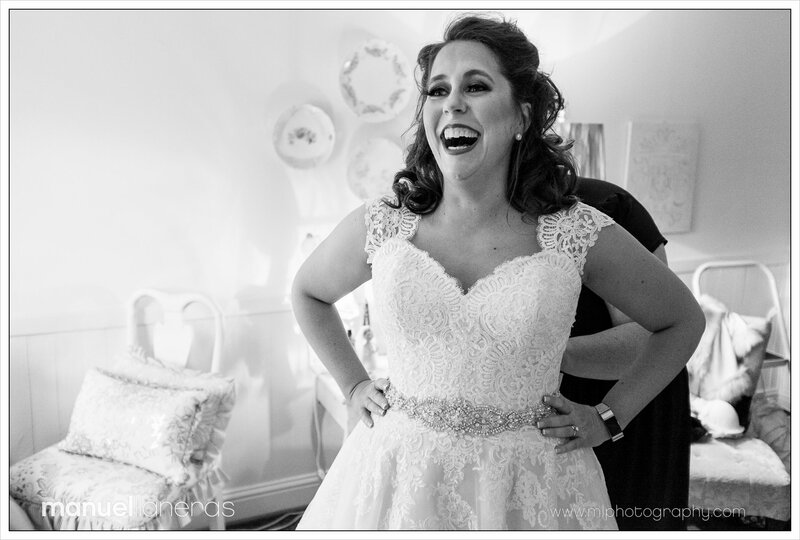 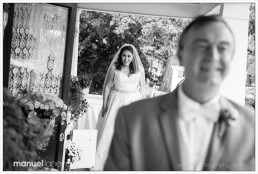 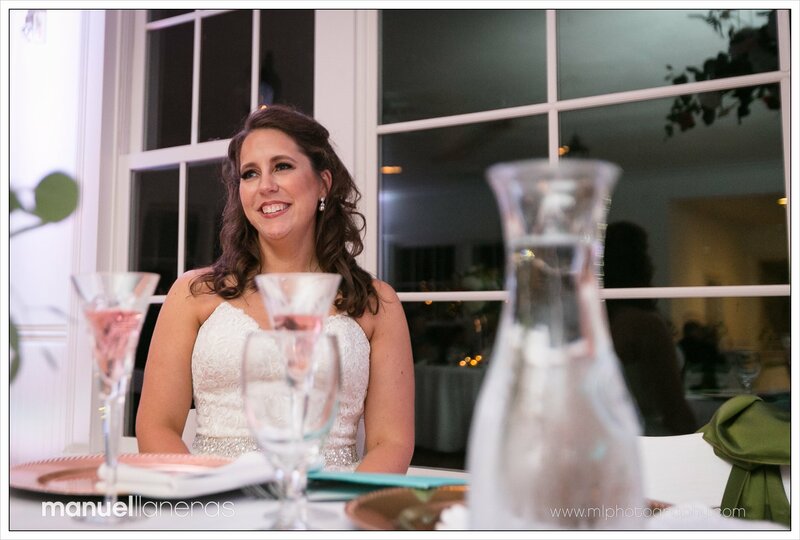 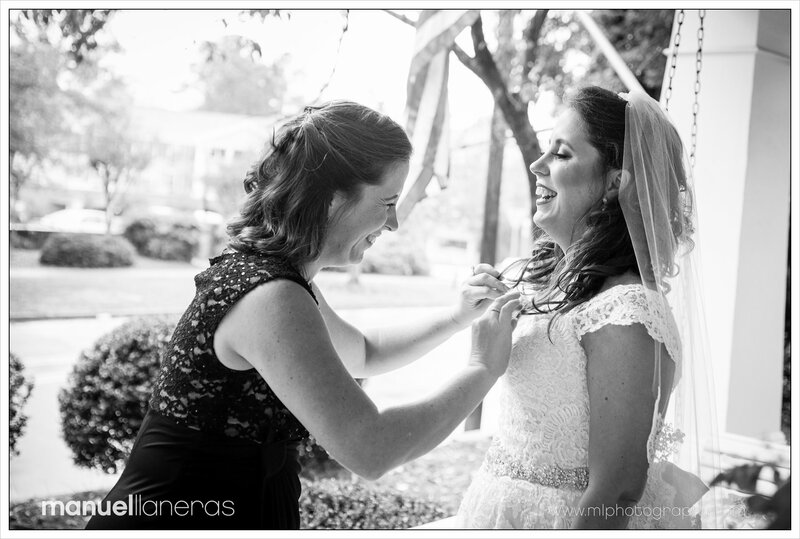 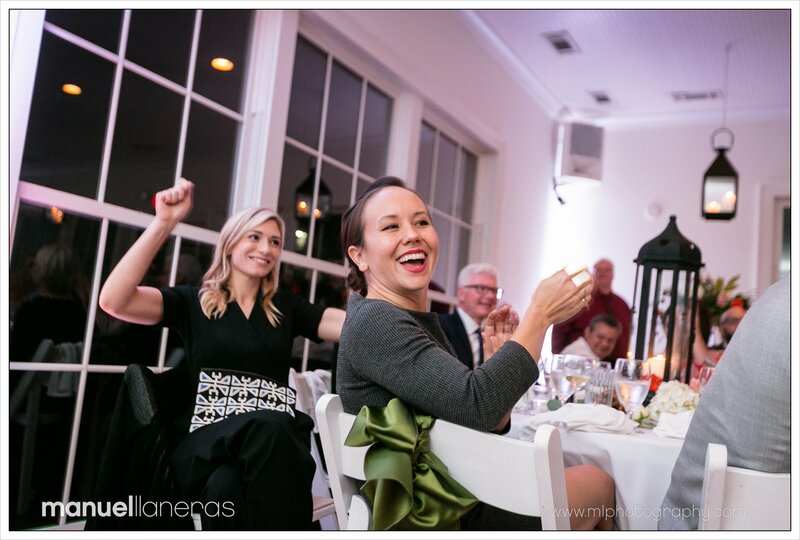 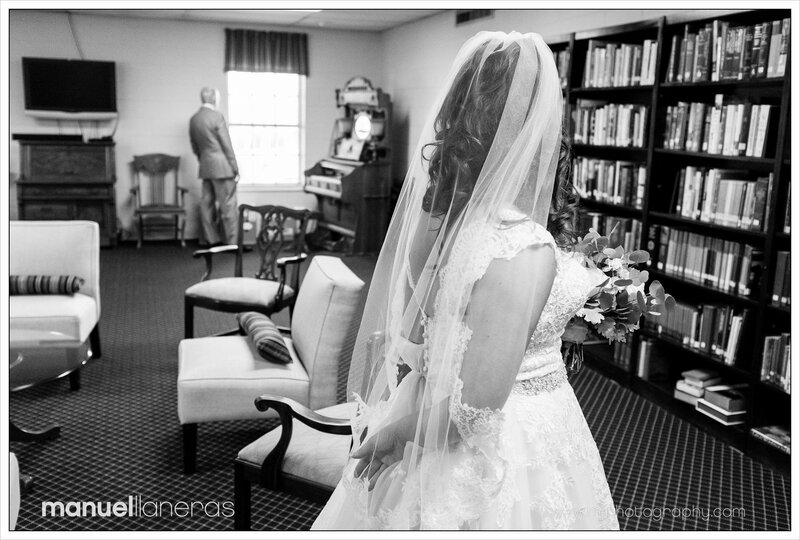 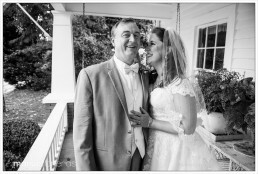 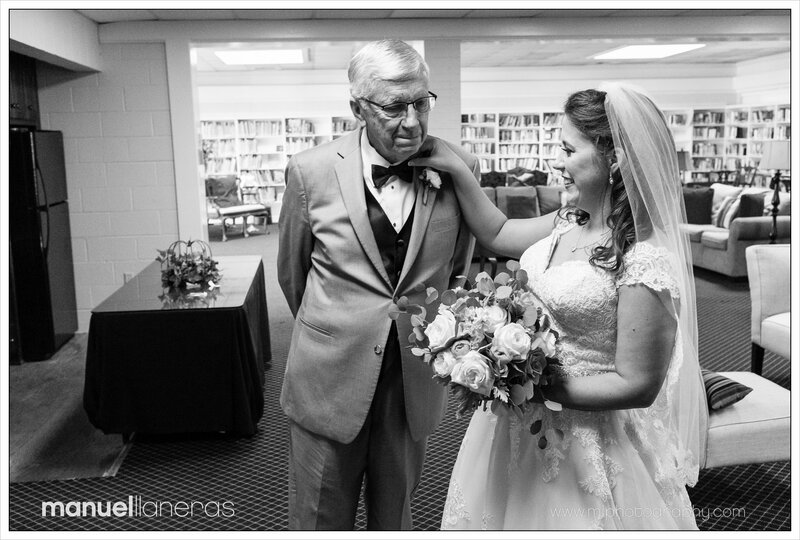 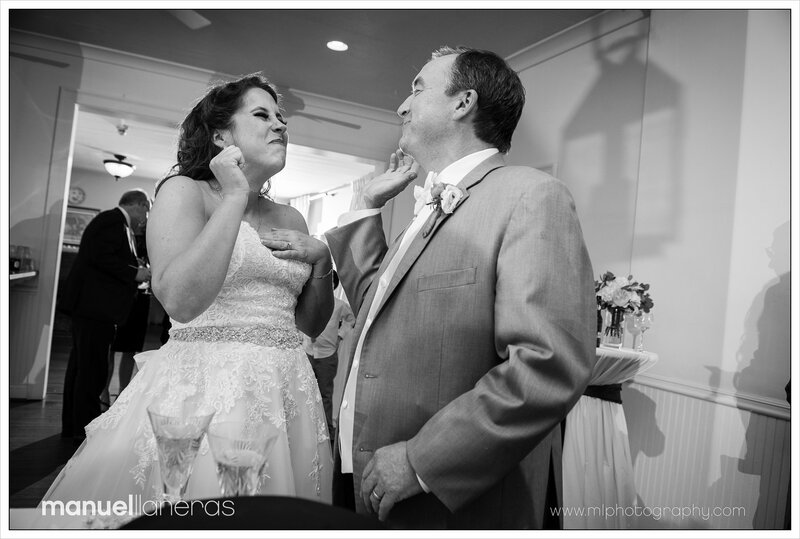 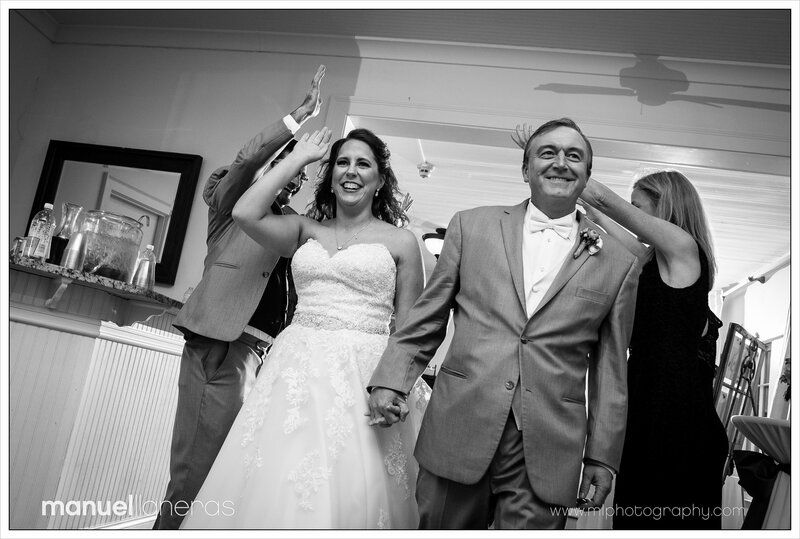 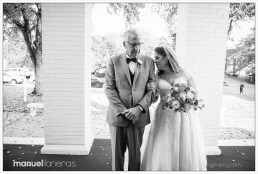 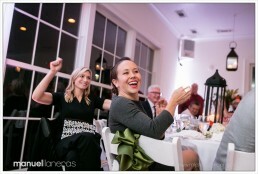 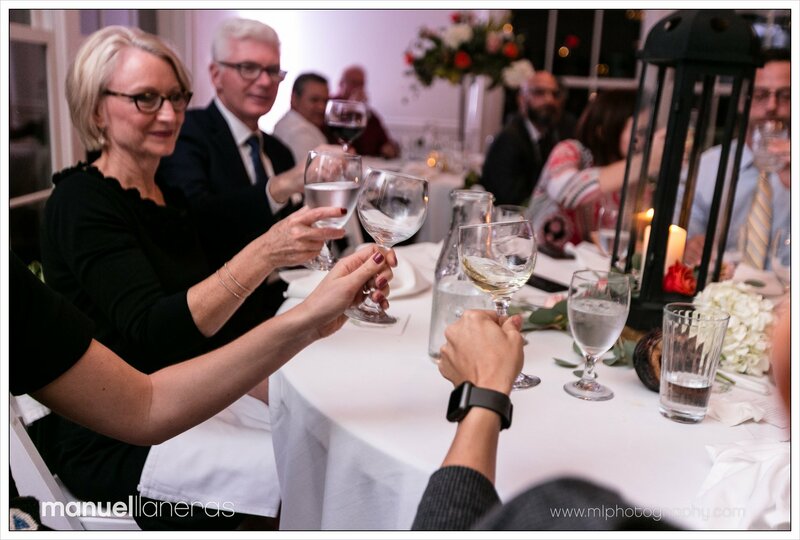 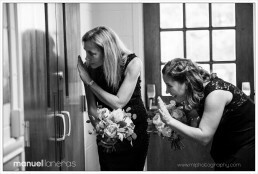 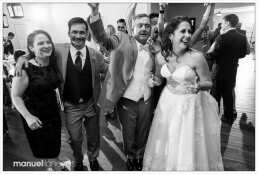 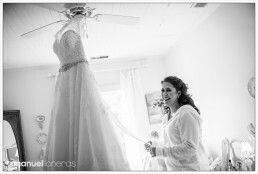 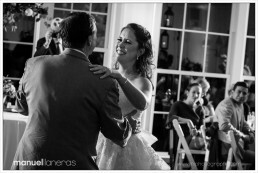 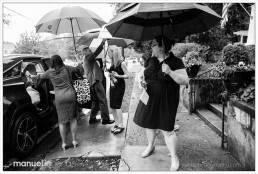 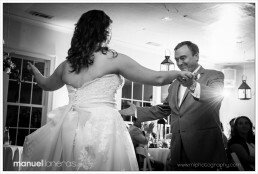 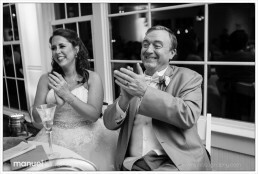 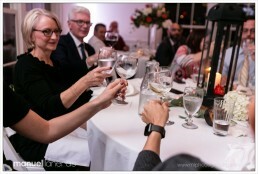 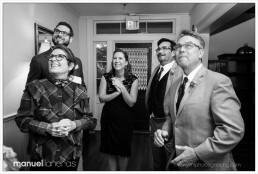 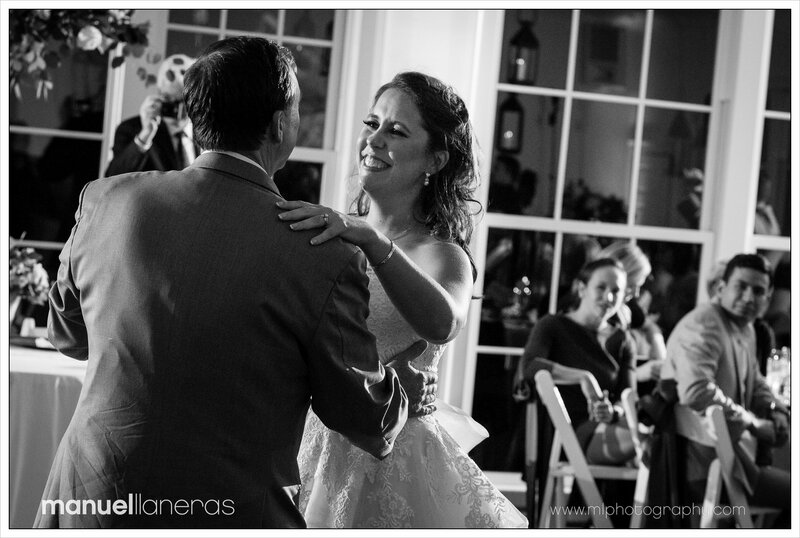 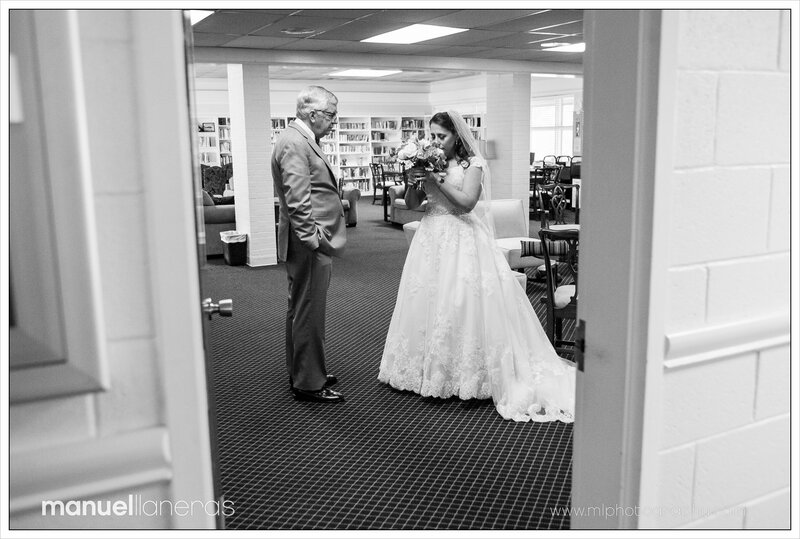 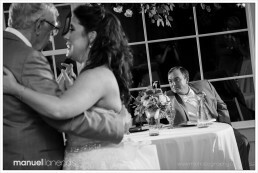 I had the privilege of documenting Jennifer and Lance’s wedding this fall. It was a pleasure, as always, to return to Kimball Hall. 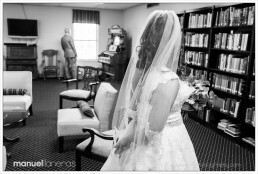 I started the day photographing the preparations at Kimball Hall. 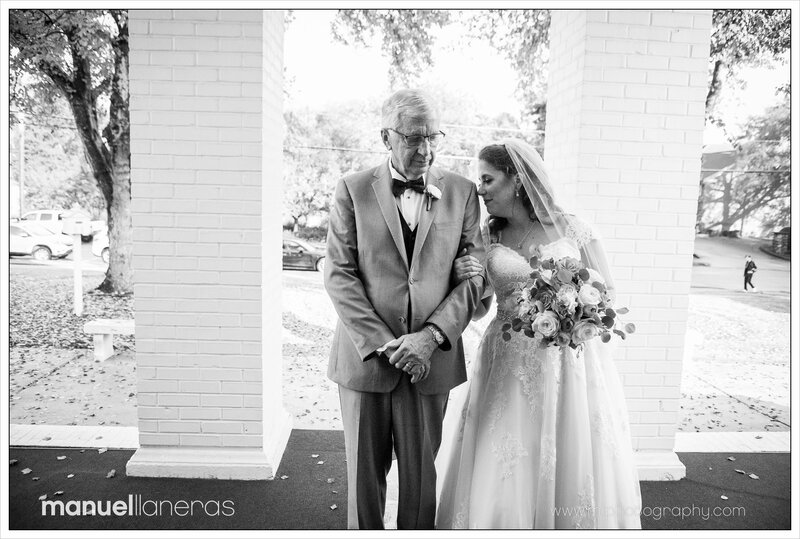 The couple decided to see each other before the wedding, so we got a chance to photograph them together before going to the church. 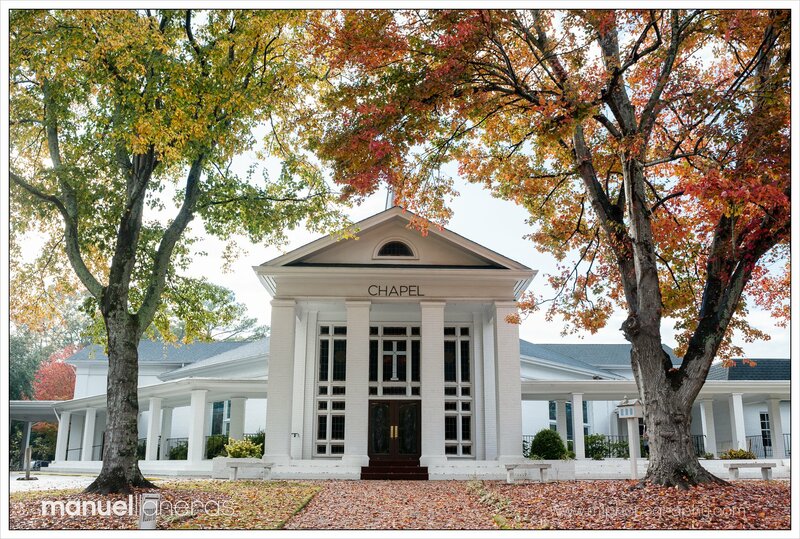 The church, The Roswell United Methodist Church Chapel, which is just down the street, is a special place for the bride. 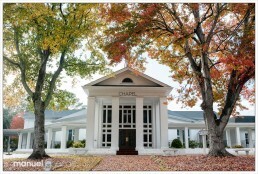 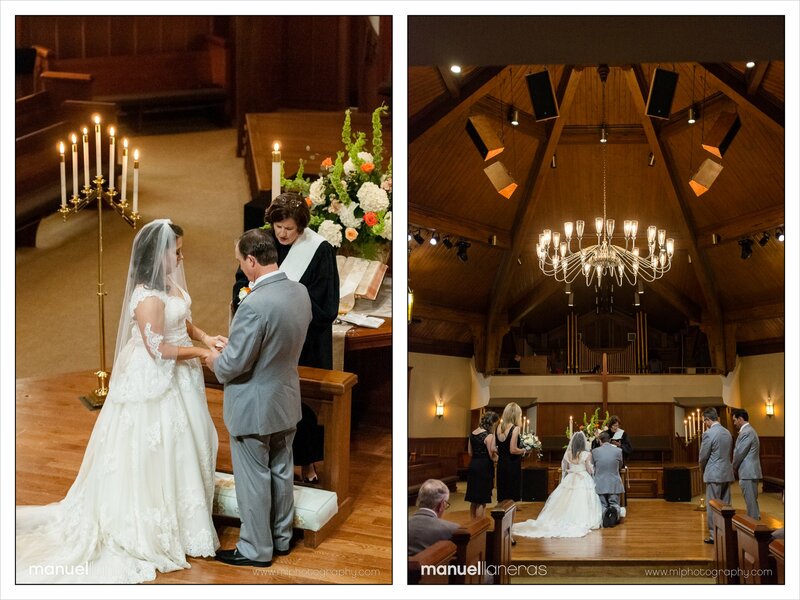 That is the same Chapel where her parents were married. 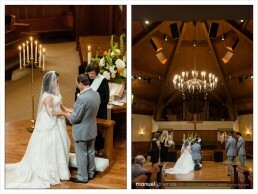 After the wedding we returned to the beautiful Kimball Hall for a lovely reception. 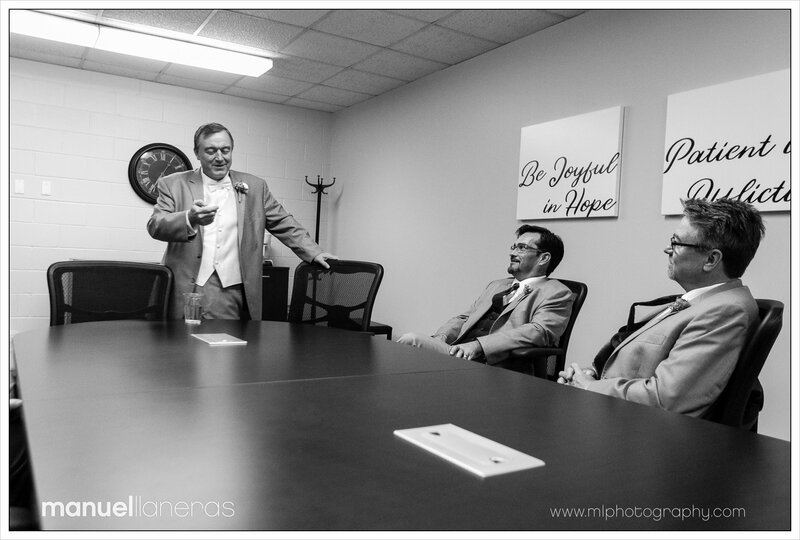 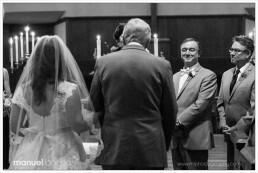 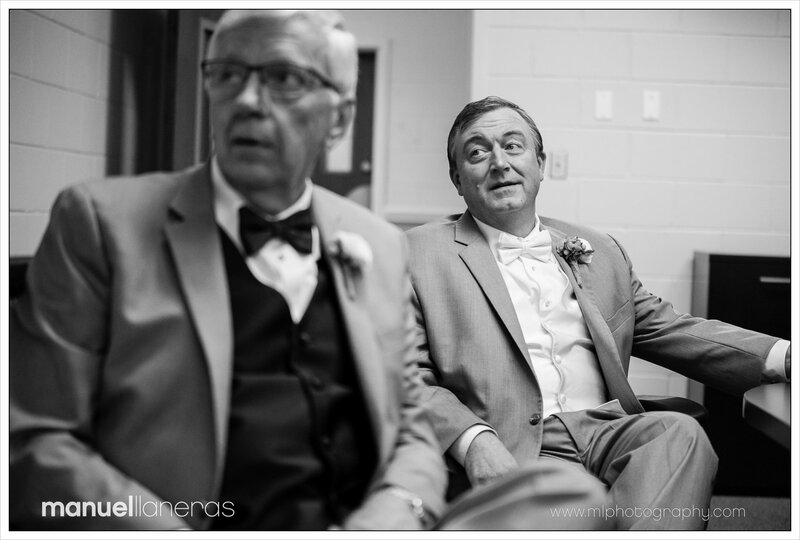 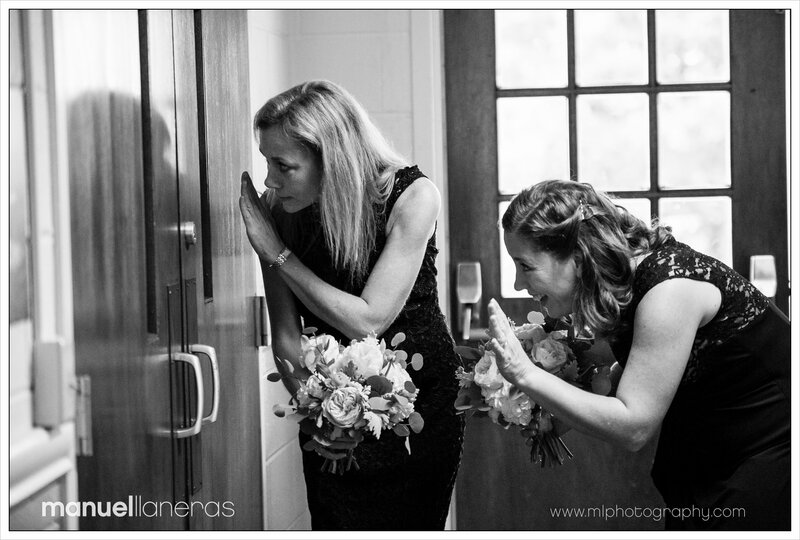 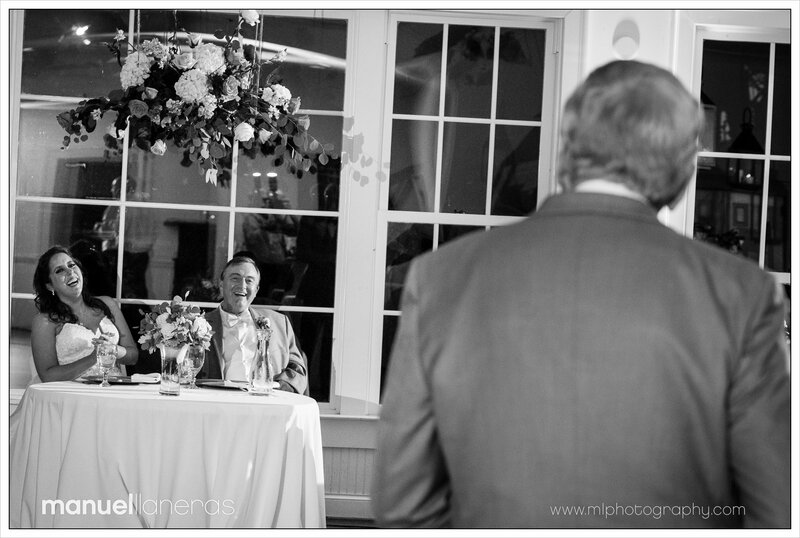 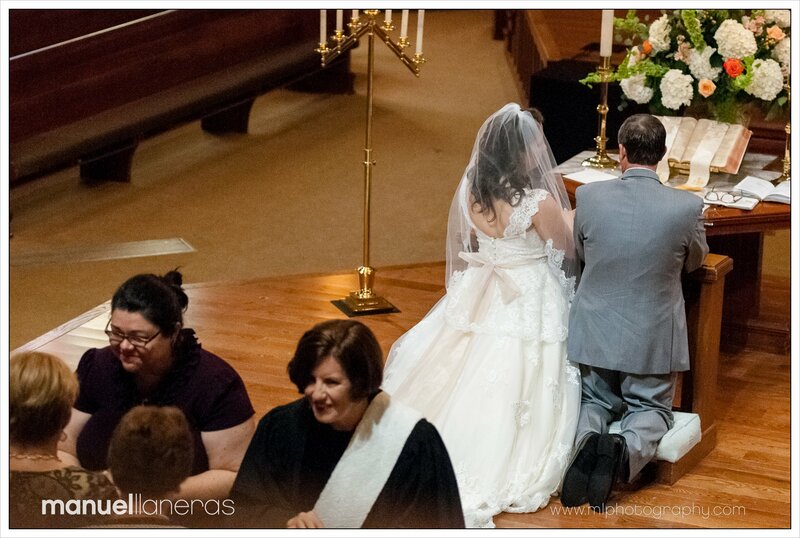 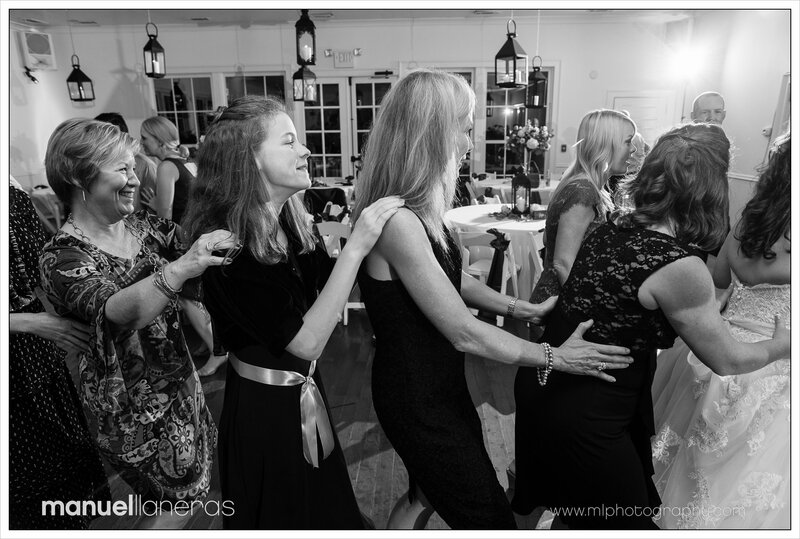 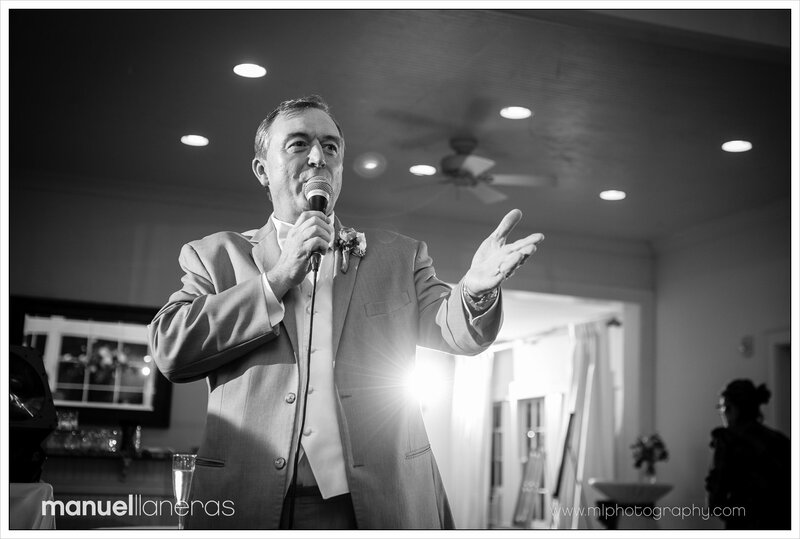 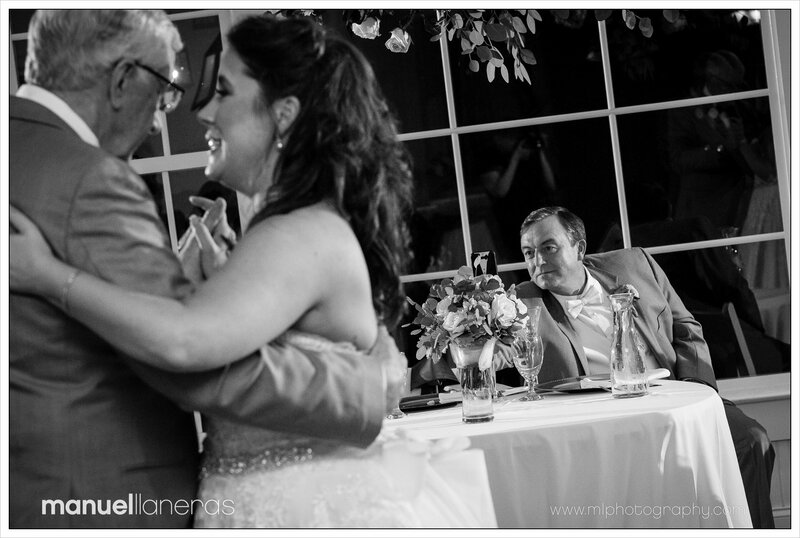 Much of my photography at wedding involves taking the time to observe. 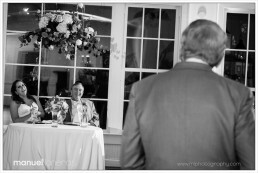 That allows me slow down and wait for the special moments to unfold. 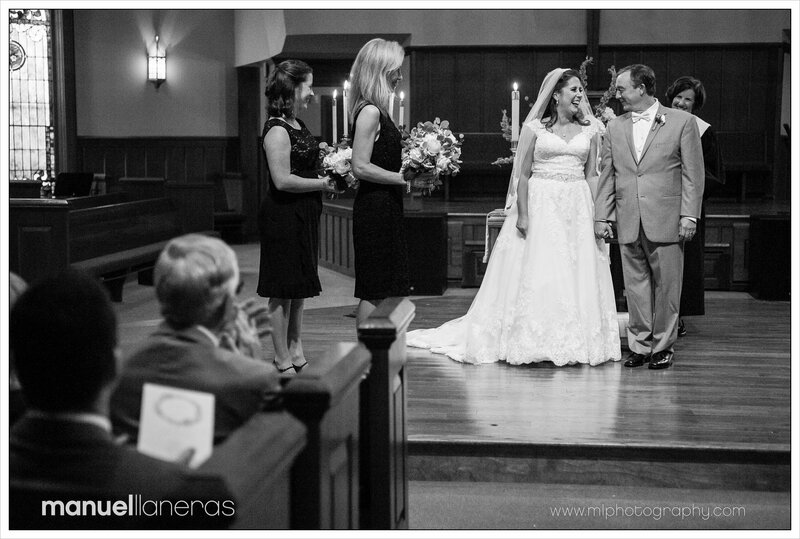 Jennifer and lance’s wedding was of course special, and full of once in a lifetime moments. 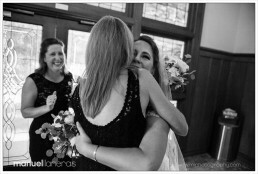 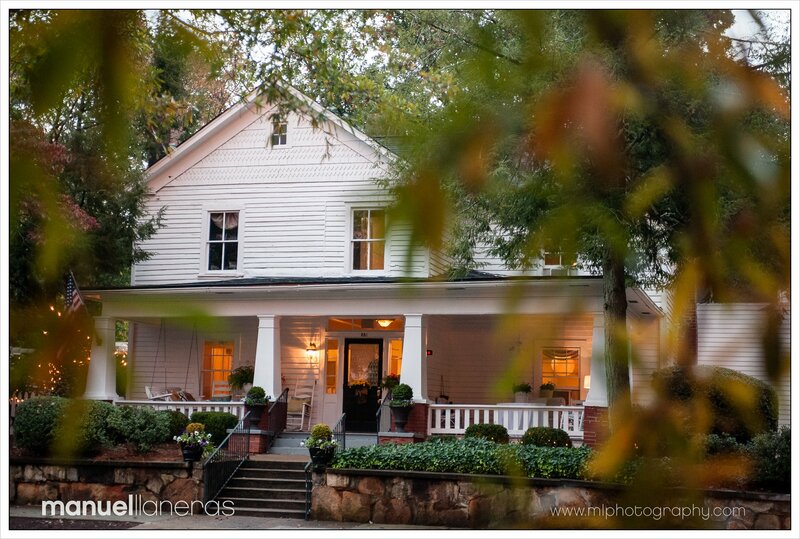 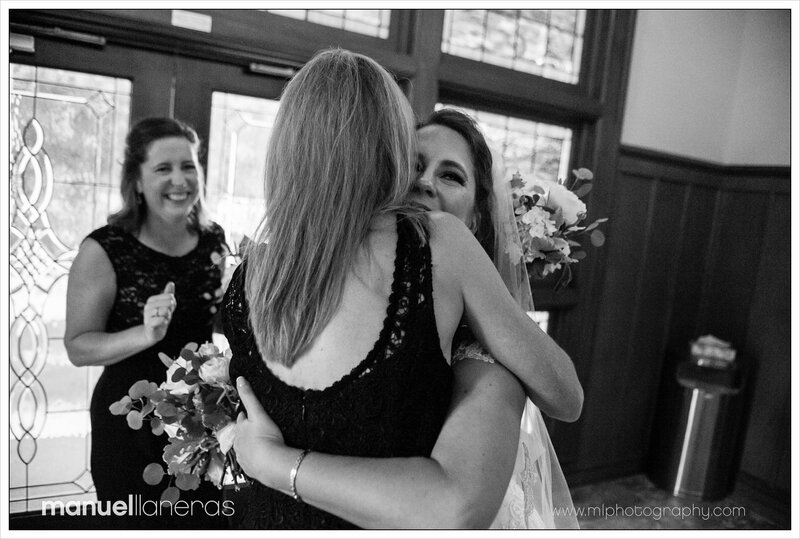 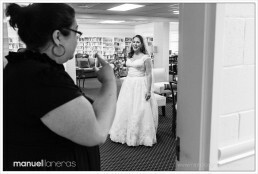 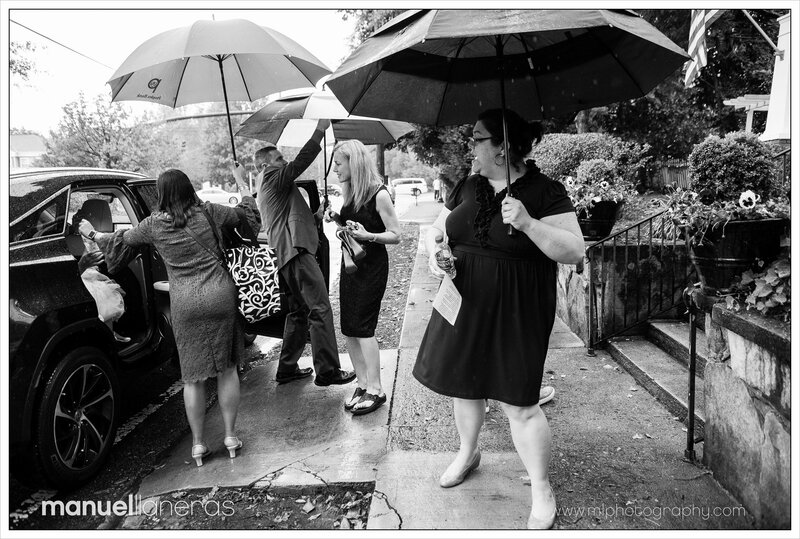 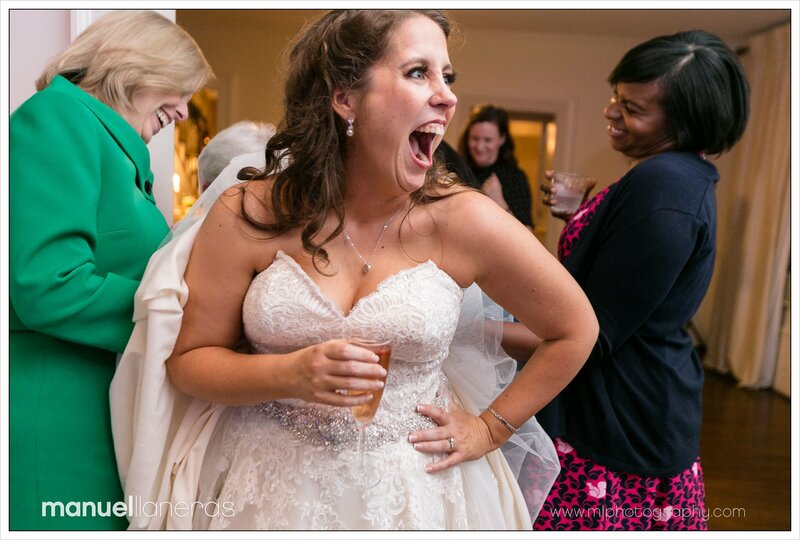 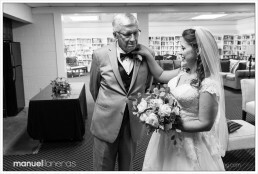 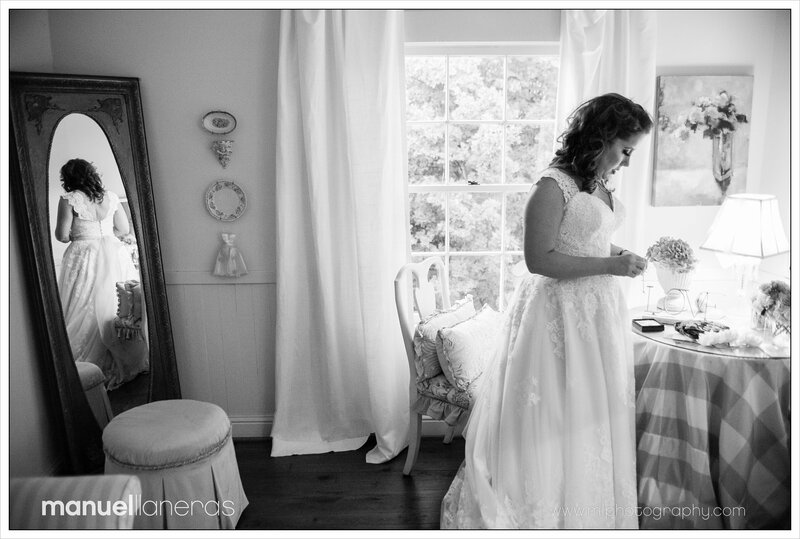 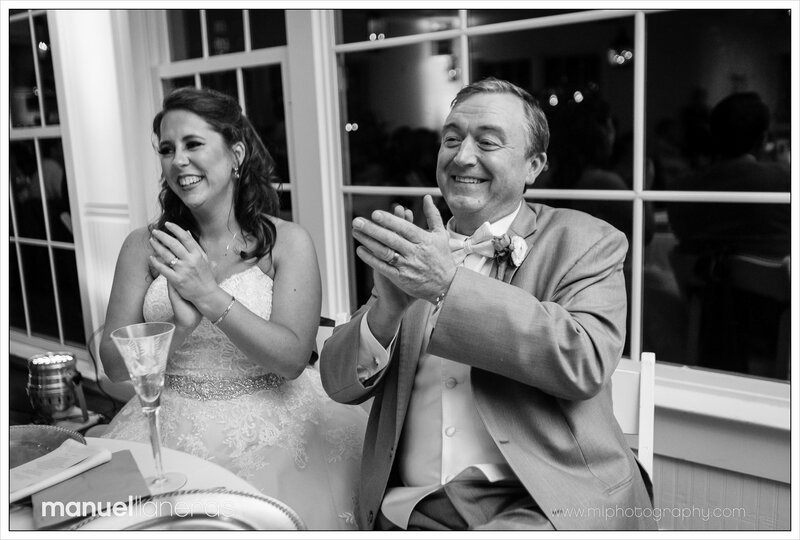 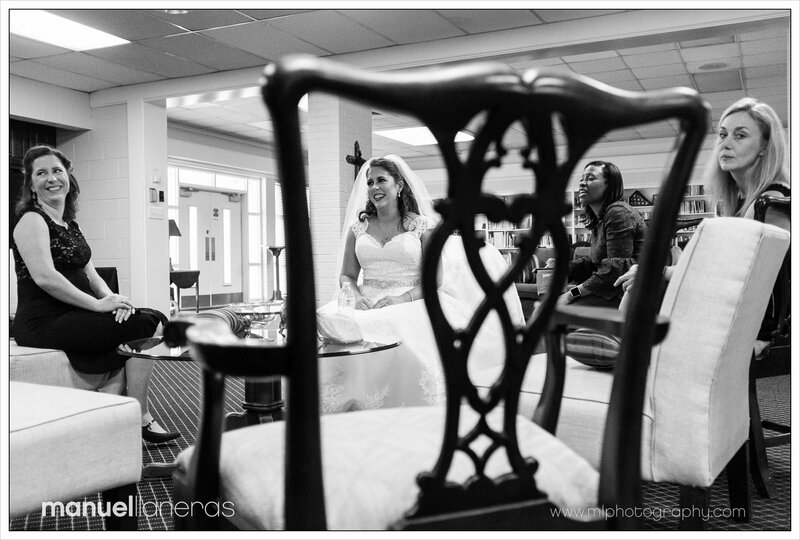 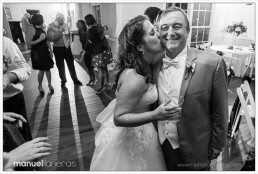 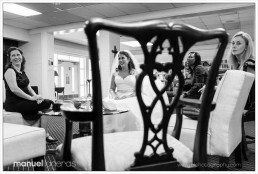 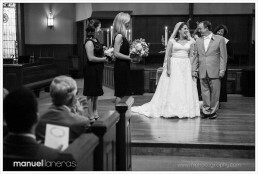 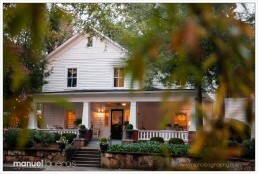 Wedding Coordinator: Julie Stephens, Kimball Hall. 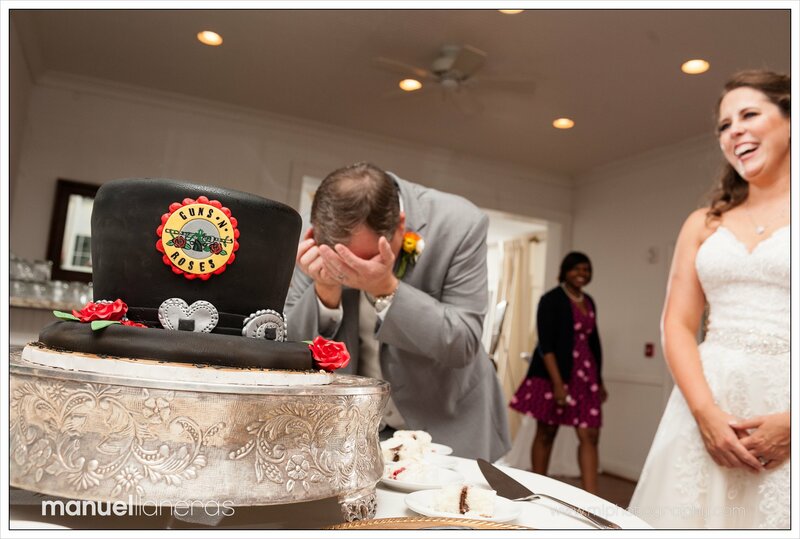 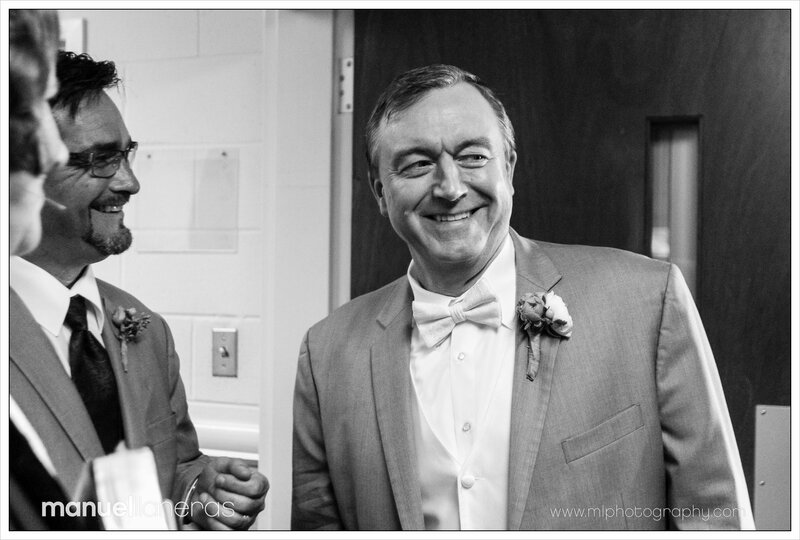 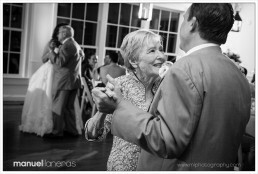 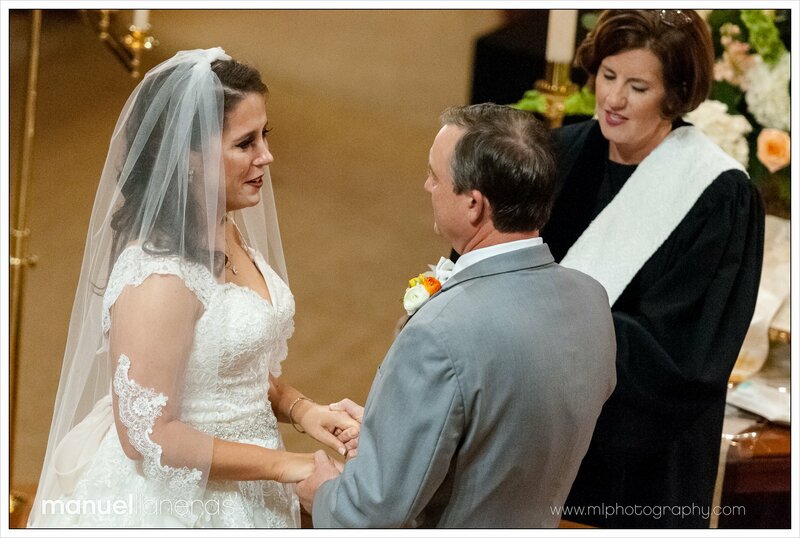 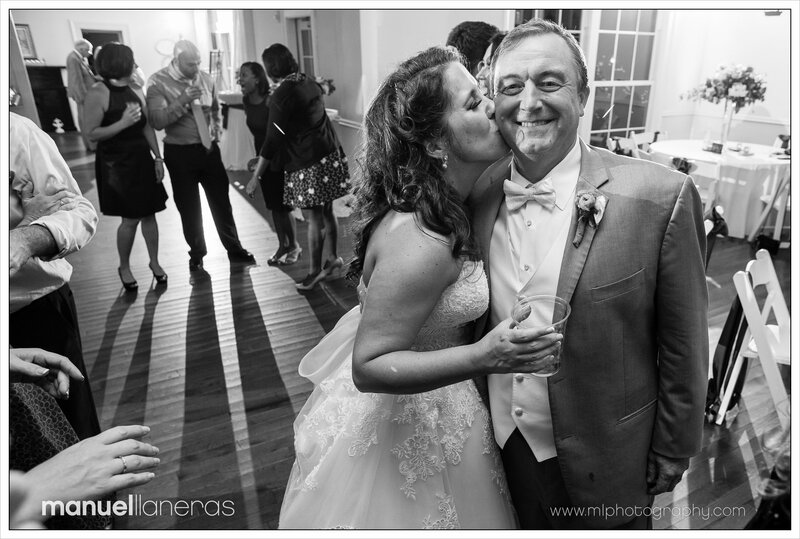 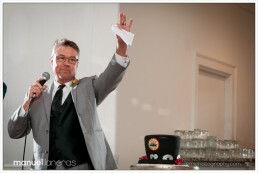 And, a special thank you to my good friend Cindy Brown for helping me photograph this wedding. 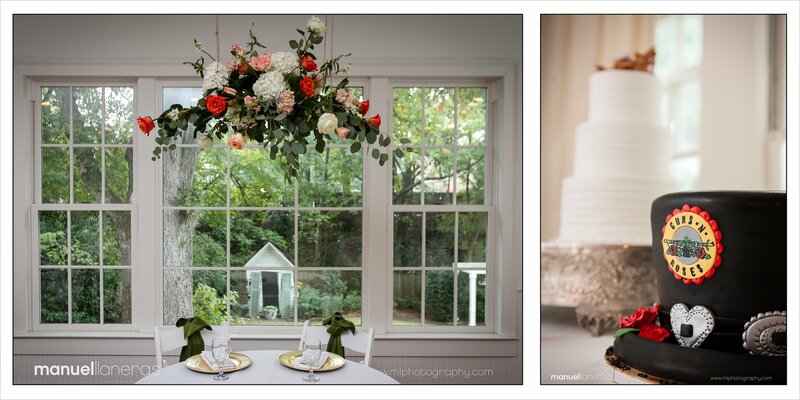 Here is a selection of my some of my favorite images of the day. 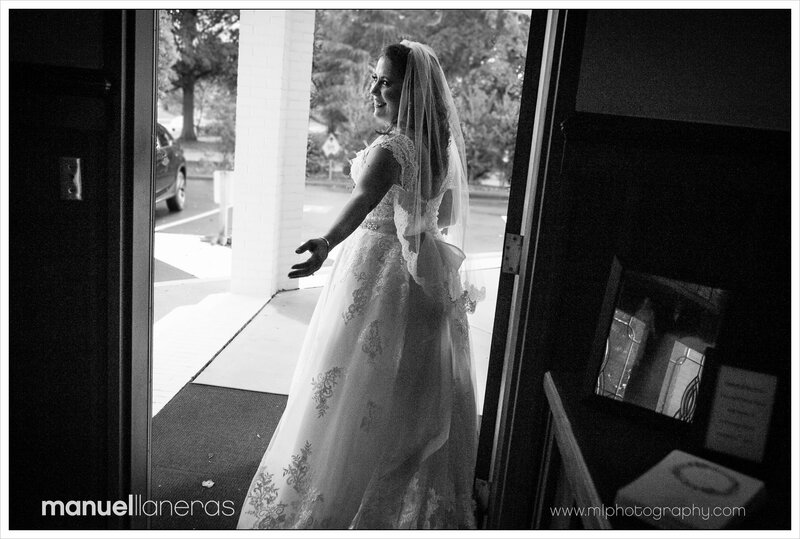 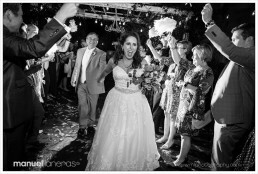 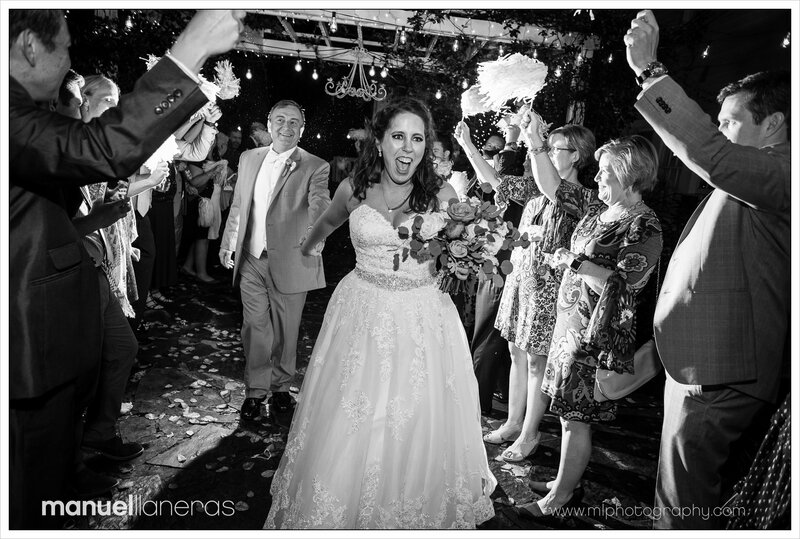 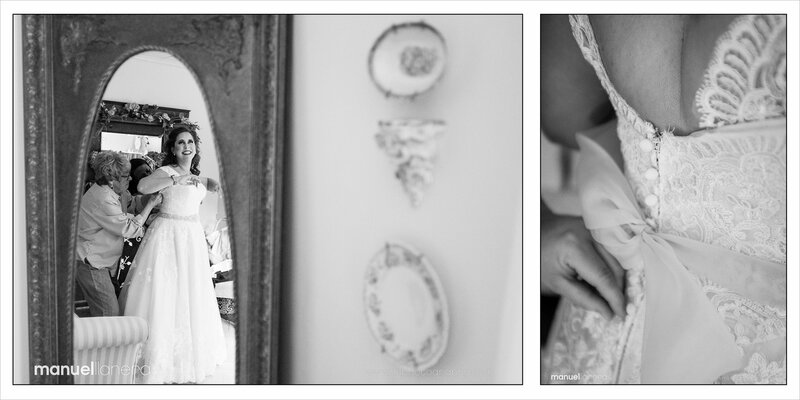 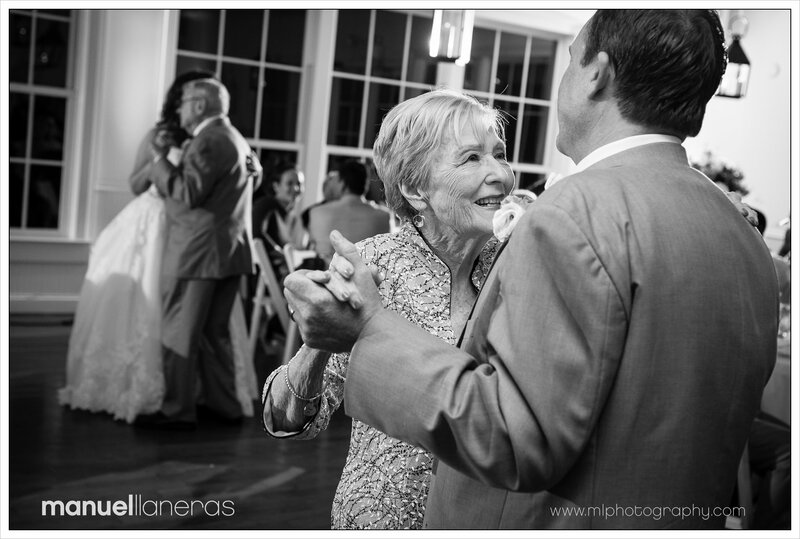 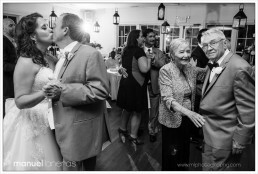 If you like them, and you’re looking for a wedding photographer, I’d love to hear from you. 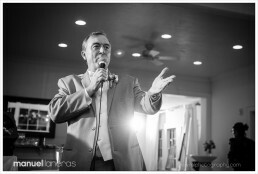 ©Manuel Llaneras. All rights reserved.